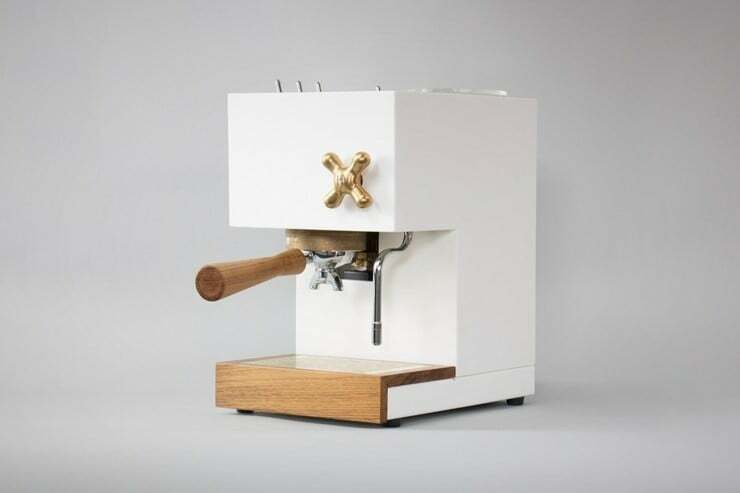 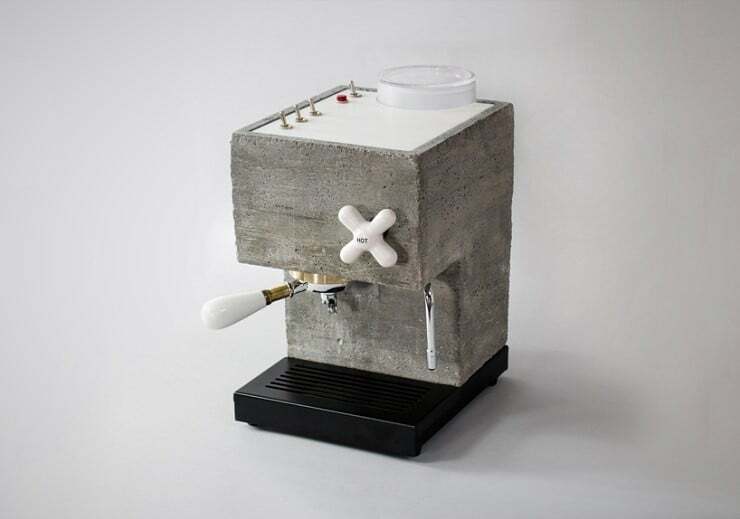 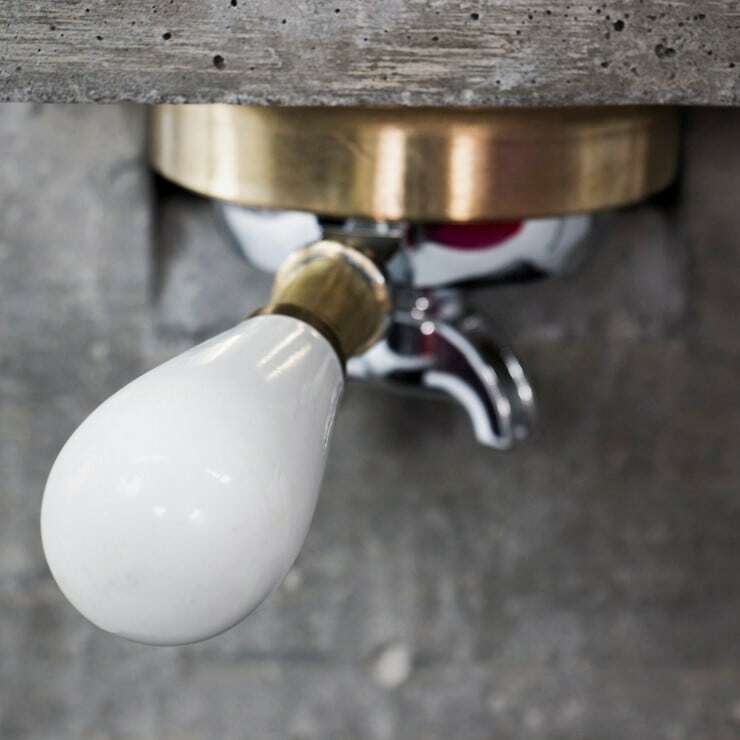 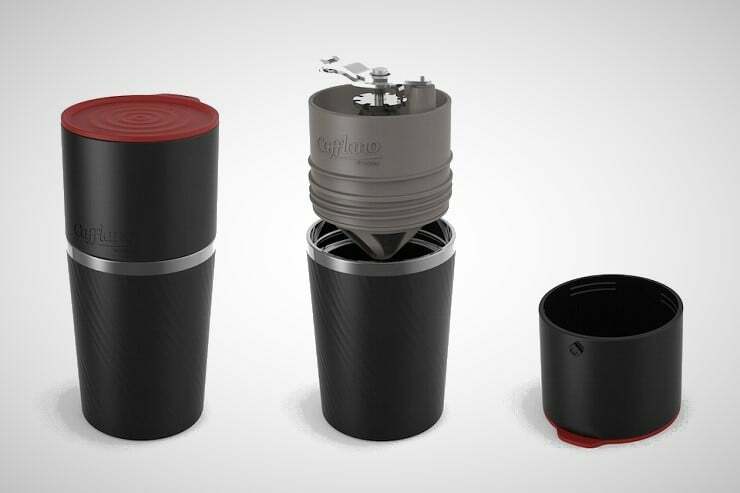 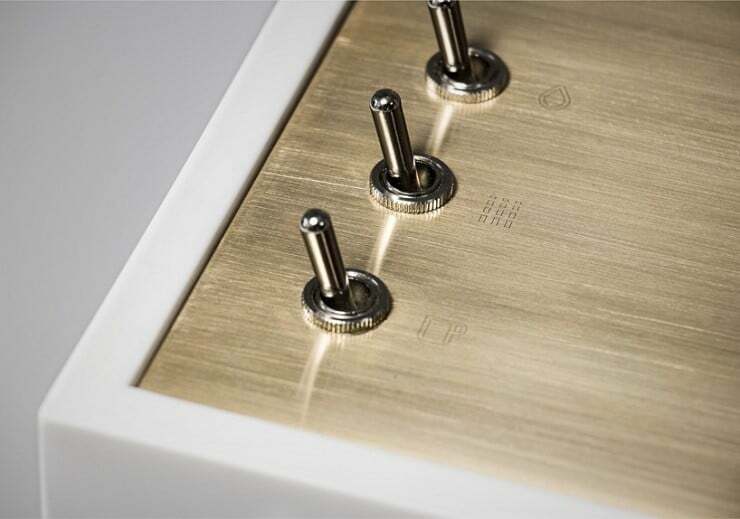 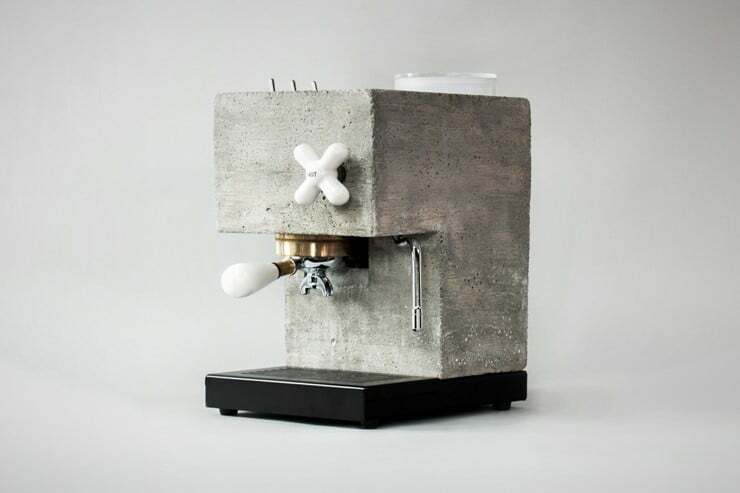 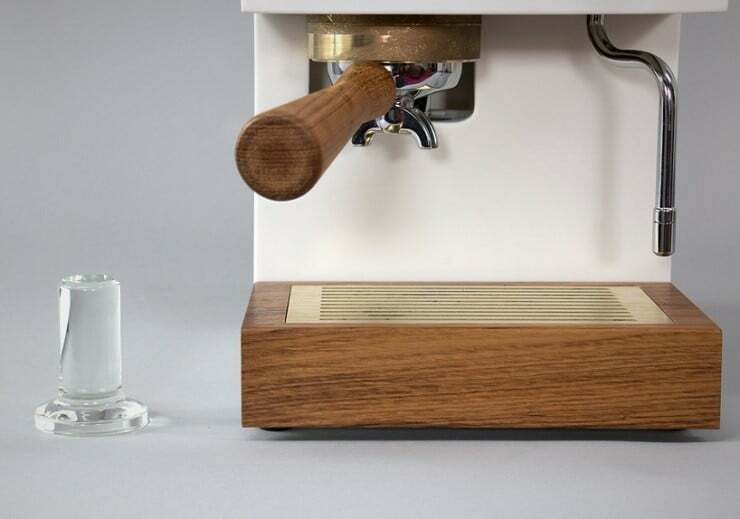 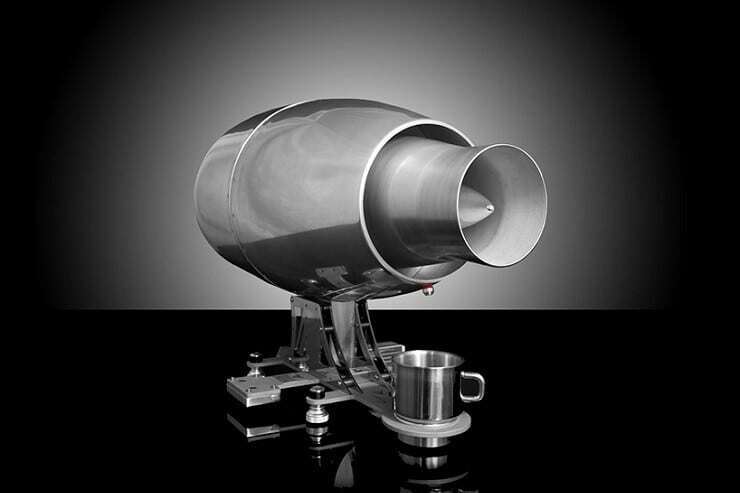 When the designers at the San Francisco Bay area design house Montaag set their minds to coffee, they came to a realization – there has been little change to the aesthetics of espresso coffee machines since their inception. 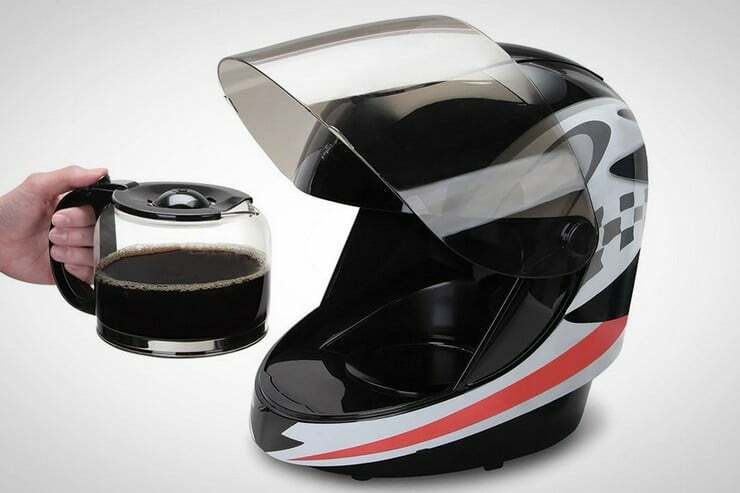 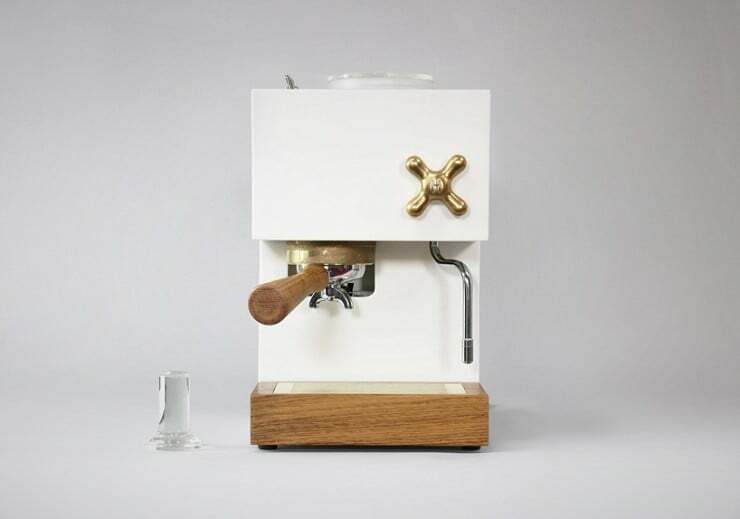 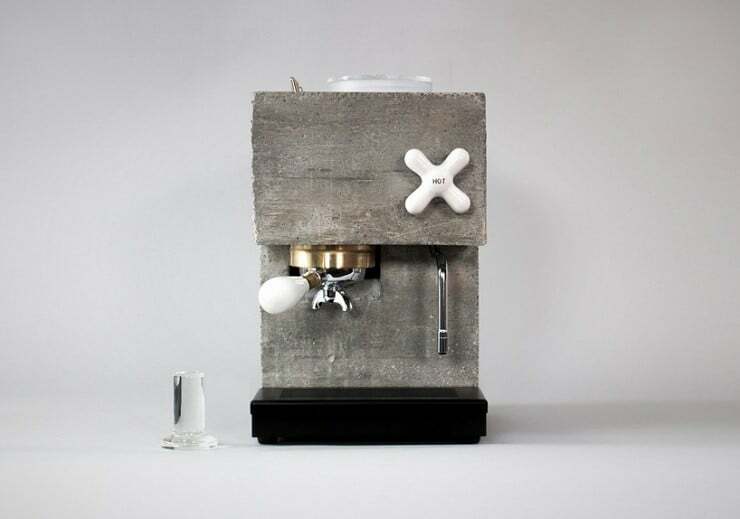 Setting to work in a backyard shed, these designers decided that a new espresso maker should be as much a work of art as a kitchen appliance. 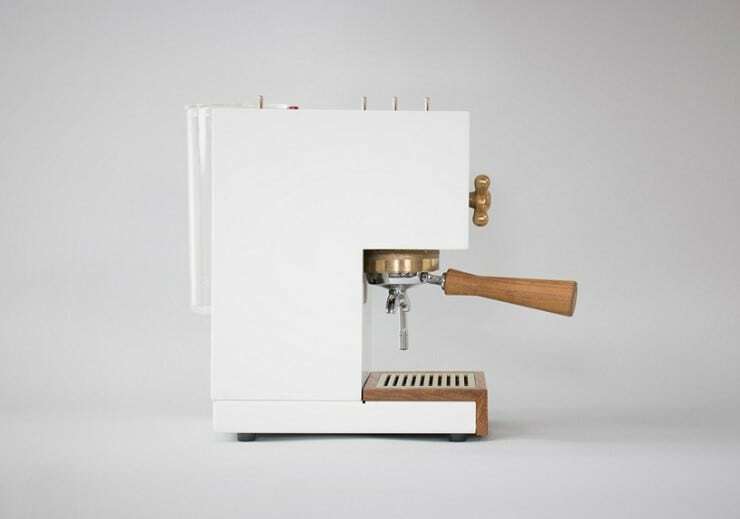 To that end, they created two distinctly different looks for their Anza Espresso Machine ($TBA). 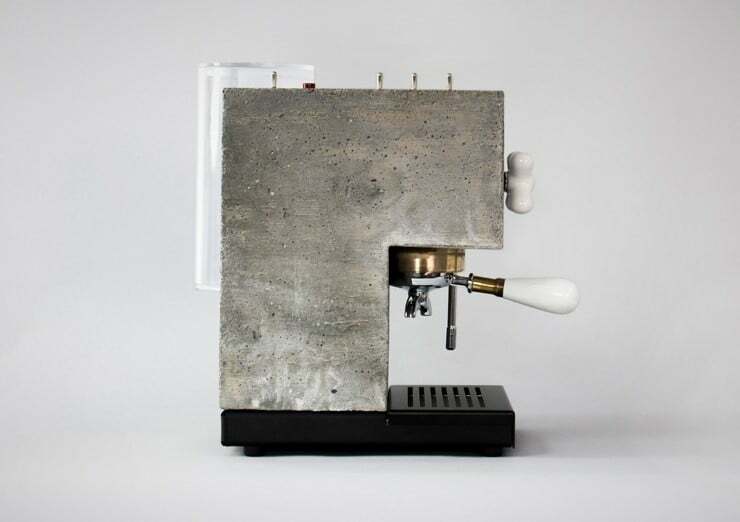 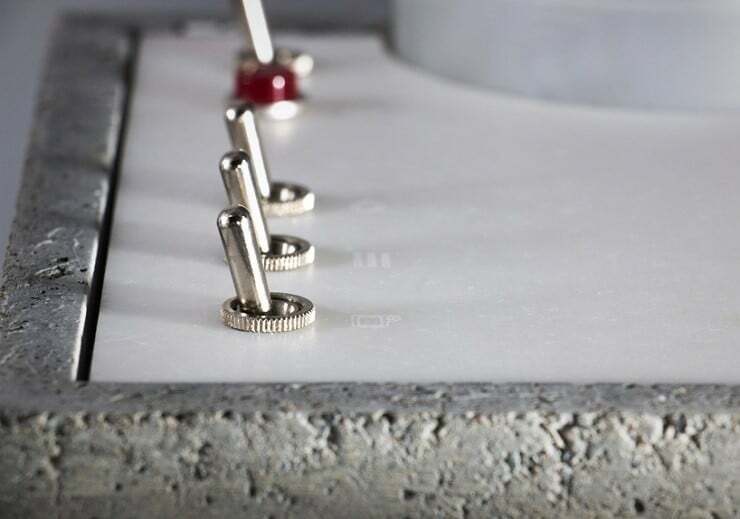 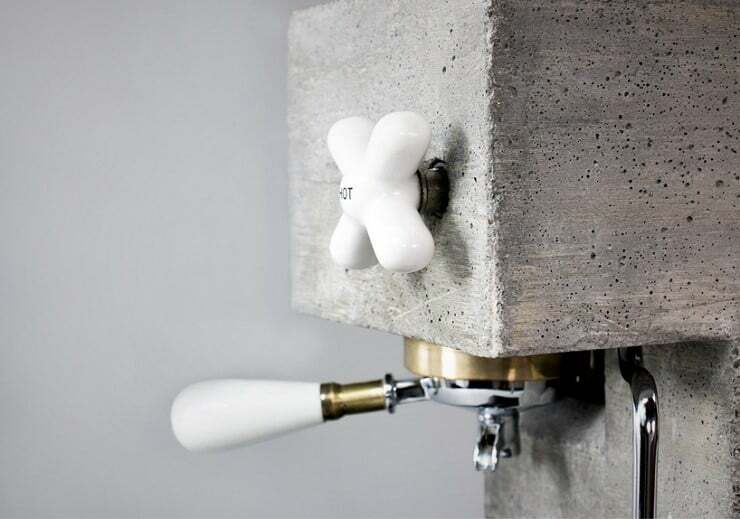 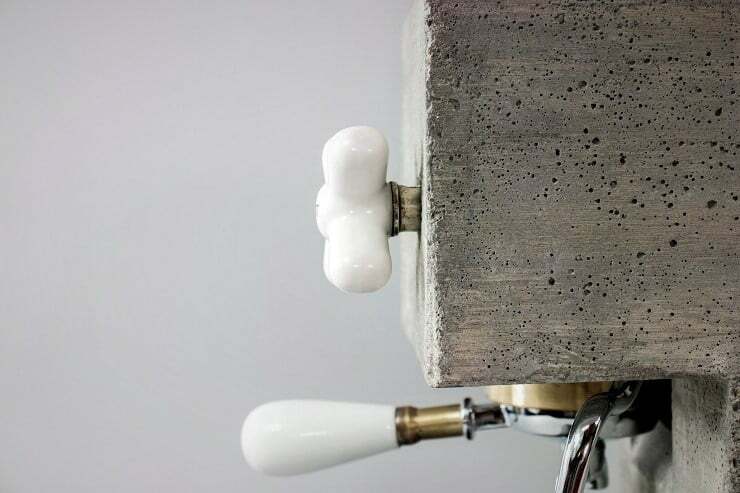 One has a brutish-looking concrete body that houses the internal workings of the machine and the other is a smooth white appliance made of DuPont Corian material. 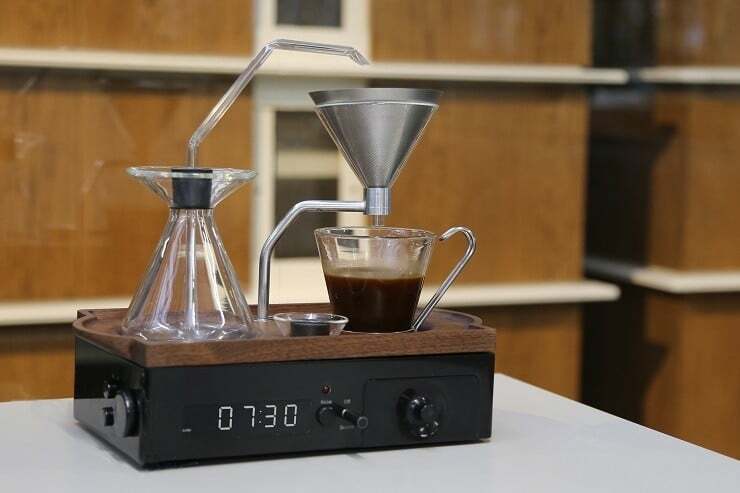 As well as providing a great strong coffee, the Anza also features wireless connectivity for remote access programming and IOT integration. 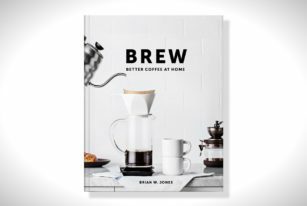 Scheduled to be offered in a Kickstarter campaign in August, for a proposed release date in early 2018.